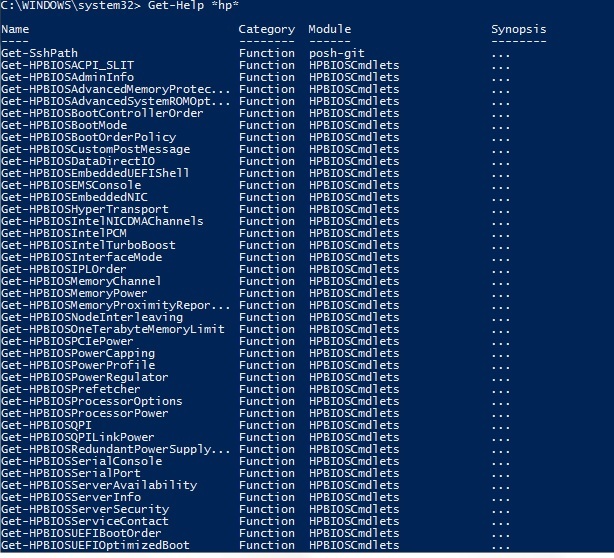 ← Powershell to get the graph report of VMware VMs configured Memory. In this blog we can find the various firmware version of HP Enclosure c7000 by using the HP powershell cmdlet and download the HP cmdlet from the below link . To find the HP OA firmware , make sure to install the HPOACmdlets-x64.msi and look for the pdf for the installation steps. We need Get-HPOAFWSummary to find the Firmware version of OA. By using the below script we can get the firmware version of the below components.I have provided three scripts which does the same job with different options according to our requirement and comfort. Download the powershell script and provide the OA IPs in a text file and also the location to save the out-put for each OA IPs provided. Below is the another version of the script similar to the above and here it will show the menu option to select the components. Below is the same script , just different version in which out-put will be saved automatically with the OA IPs and make sure to provide the correct path in the script out-put location. Change only the bold item in the script to the appropriate path. This entry was posted in Firmware upgrade, HP, Powershell and tagged HP, hp c7000 enclosure, HP Firmware, HP Onboard Administrator, Powershell. Bookmark the permalink. 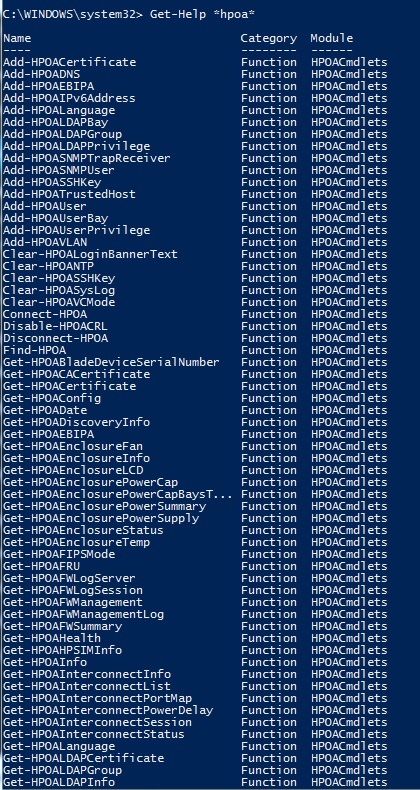 3 Responses to Powershell to find the firmware version of the HP Enclosure Onboard Administrator and its related components. The following script doesn’t work. Select-Object : Property “DeviceFirmwareInformation” cannot be found. Select-Object : Property “EnclosureComponentFirmwareInformation” cannot be found. Select-Object : Property “InterconnectFirmwareInformation” cannot be found. Select-Object : Property “OnboardAdministratorFirmwareInformation” cannot be found.